YMCMB rapper Lil Wayne latest studio album is set to hit the shelves in the coming week and the sales projections are already been compiled. According to Hits Daily Double, The album is set to move about 190-210,000 copies in it's first week, and would debut at Number two below Justin Timberlake' The 20/20 experience as it continues it's March past the one million mark. Lil Wayne has had a troubled few weeks, been hospitalized as a result of multiple seizures, and also the mixed reviews of the new album, which has been regarded as underwhelming when compared to the Carter IV. But looking on the bright note, 200,000 copies is a big win for most artists. 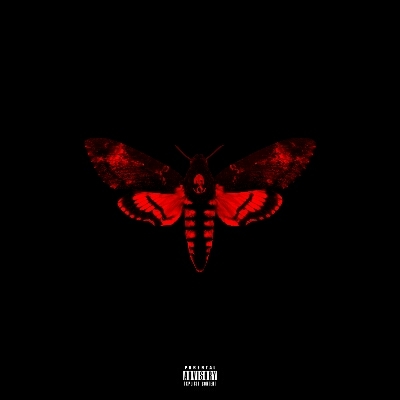 The album features collaborations from Drake, Future, 2 Chainz, Trina, Big Sean, City Gunz. And has spawned a hit single Love me which currently sits at number 9 on the Billboard Hot 100 songs chart.